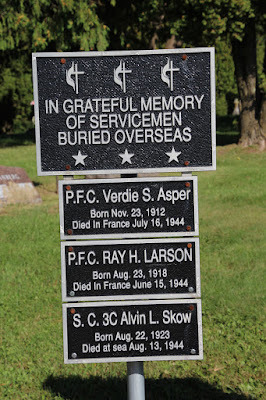 The memorial is located at St. Peters Lutheran Cemetery, and is accessible from southbound Wisconsin Highway 35 / Highway 48, between 280th Avenue (to the north) and 270th Avenue (to the south), Luck, Wisconsin 54853. 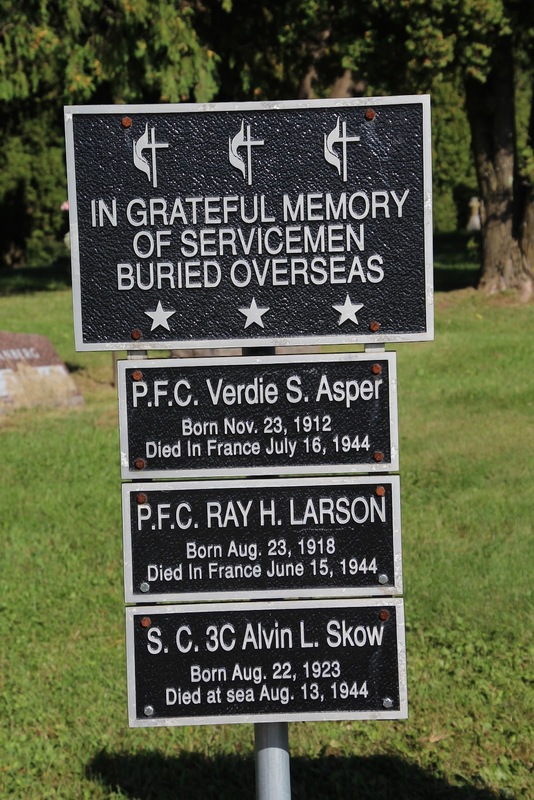 The memorial is part of the larger St. Peters Lutheran Cemetery Veterans Memorial. The memorial is located at St. Peters Lutheran Cemetery. The memorial is located in Luck, Wisconsin.